Tokyo is one of the safest and cleanest megacities on Earth – so safe, it’s common to see young school children taking the train home alone. 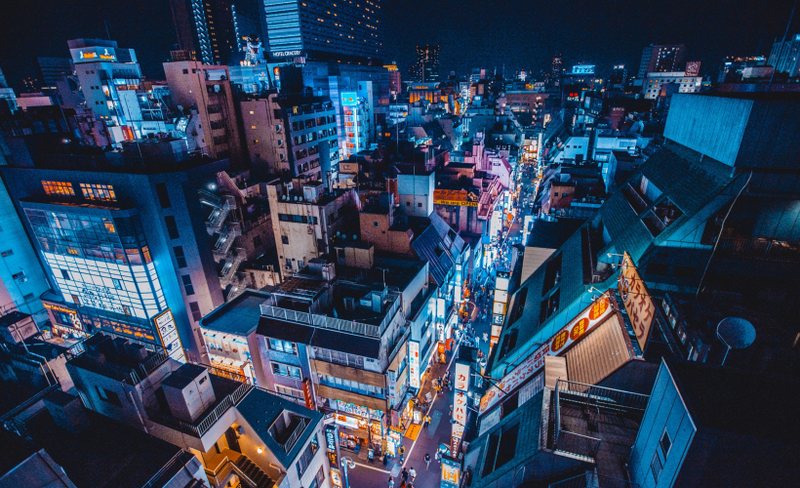 It isn’t entirely crime-free, of course, but the Japanese are remarkably law-abiding and, on the whole, their society is driven by rules, organised, polite, and concerned about people’s opinions. As a tourist, you’ll find that locals are generally helpful and kind. 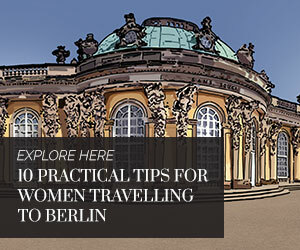 As a solo woman traveller, few capital cities in the world are as ideal a destination. Ride around the city on its well-connected train networks. 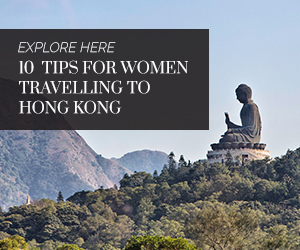 Hop off the train and stroll along tranquil neighbourhoods. You will come across the occasional pink-haired cosplayer but more often, it’s the sober salaryman in a business suit you will cross paths with. There are as many grey office blocks as there are majestic ancient temples and serene gardens to drink in the green. Woven mat floors and wood-framed windows co-exist in homes with state-of-the-art toilets and heated bathtubs. Japan is as devoted to tradition as it is dedicated to technological advancement. Plan your first trip with our insider tips and witness the surprising contrasts of Tokyo that travellers love. Tokyo may be touted as safe, but you should still take the same precautions you do at home: Lock your door. Watch your bag and your drinks. While it’s safe to walk outside late at night, I wouldn’t make it a habit. Trains end service around midnight and most shops will be closed by then anyway. The most you might encounter are drunk men but that isn’t exactly pleasant to see either. You’re unlikely to be noticed if you’re Asian, but if you receive unwanted attention – say a man’s shouting at you in Japanese – ignore it and walk away. A more commonplace crime in Japan is chikan (groping) and is more likely to occur during rush hour on a train. If you think someone has groped you, first check that it isn’t just someone’s briefcase brushing against you. If you’re sure, grab the offender’s hand and raise it while shouting “chikan!” Do not fight or hit him. Report him to a train station attendant or police officer. To prevent groping, many Tokyo trains offer women-only cars, which also smell more pleasant during rush hour. 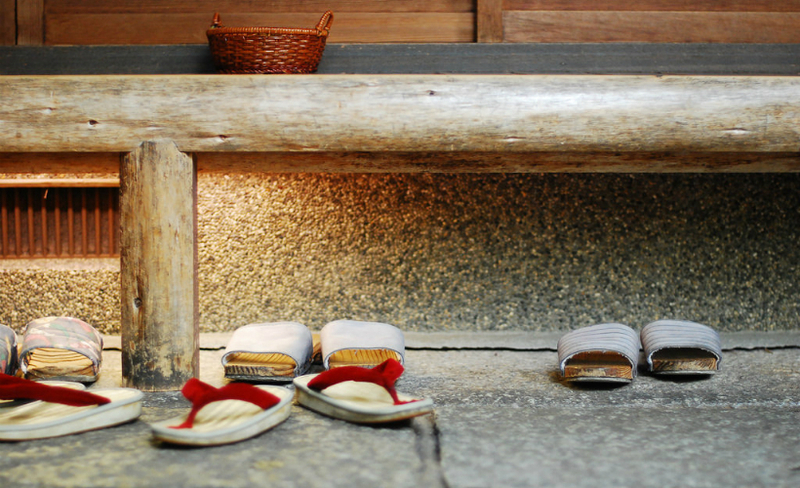 • Take your shoes off when entering homes; remove indoor slippers when entering tatami-mat rooms. • Keep your noise level low. The walls may be thinner than what you’re used to. • Ask permission before photographing someone. Did you know that Japanese iPhones are built with mandatory shutter sounds to deter men from taking photos up women’s skirts? • Dispose of trash properly. While sightseeing, carry your trash back if you can’t find public bins. • If possible, sort different types of trash into separate plastic bags. Go the extra mile by sorting trash into 6 types: burnables (e.g. food, tissues, sanitary pads, condoms); plastic drink bottles; other plastic products (e.g. bento boxes); sharp or dangerous objects; non-burnables (which kind of covers everything else); recyclables (cans, glass bottles). • A little bow and smile can express your gratitude where words fail. A 15-degree bend from the waist is sufficient for casual situations. • Avoid touching people. Shaking hands is fine, though a bow will suffice when greeting or parting. • Key phrases to remember are arigatou (a casual thank you), arigatou gozaimasu (a polite thank you), and sumimasen (“excuse me” or “sorry”). The Japanese appreciate any effort you make to speak their language. • Say “sumimasen” when you’re asking a stranger for help, or pushing through a crowded train, or if you bump into someone. • Locals also say “sumimasen” as a form of thank you upon receiving a gift (i.e. “Sorry that you went to the trouble of buying this gift!”). • Bring a well-packaged gift if you’re visiting someone’s home. It doesn’t have to be a souvenir from your country. Desserts and seasonal fruits are acceptable..
February is the coldest month, but that’s when you’ll catch the tail end of winter clearance sales. If you don’t own a good winter coat, pick up an ultra-light down jacket from Uniqlo – their jackets are incredibly light but surprisingly warm. Visit a used-clothing store such as Treasure Factory to find quality branded wear at even lower prices. Before visiting any store, restaurant, or attraction, Google their opening hours as they may be closed one day a week. Lovely weather but crowded and expensive during sakura season (late March to early April) and Golden Week (late April to early May). The former is no doubt the most enchanting time of the year but avoid Ueno Park then as it tends to be grossly overcrowded. You don’t have to visit sakura hot spots since cherry blossom trees can also be found in less busy parks and neighbourhoods. Besides Golden Week (29 April-5 May), check for other national holidays before planning your trip, as flights and hotels will be more expensive. Hot, humid, and rainy, but colourful. In June, hydrangeas bloom across parks in Tokyo. July and August are packed with summer festivals. 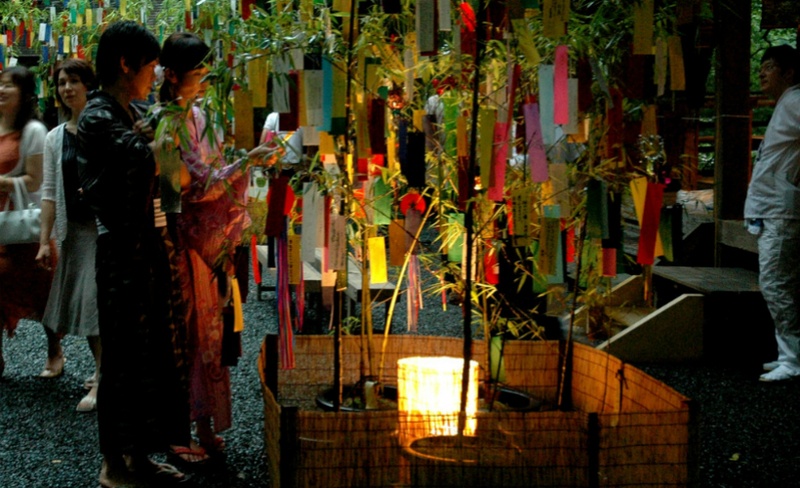 Women enjoy wearing yukata (casual cotton kimono) to these festivals, particularly Tanabata, the star festival which culminates on July 7. A great time to put on your yukata is for hanabi (fireworks) and bon-odori (dance) festivals. You can find second-hand yukata at Chicago, a thrift store chain. Summer sales begin in July. As pleasant weather returns slowly, it’s time to feast on the colours of fall. It’s truly a visual feast as trees and the ground below them are carpeted in rich hues of yellows, oranges, reds, and browns. Save on transport by lodging near the attractions you want to visit. 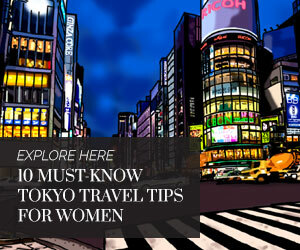 Websites to aid your search include Tokyo Cheapo and Tokyo Budget Hotel Guide. What about Airbnbs? A good option if you’re looking for a host to interact with or a pretty bedroom. I’m a fan of Airbnbs, but keep in mind that some operate only semi-legally. Also, Airbnb has a tenuous position in Japan, and some locals have objected to having temporary foreigners in their apartment building. Walking shoes are essential as you will walk a great deal. Japanese young women often wear flats and Converse-type shoes when they’re off work, so feel free to ditch the heels unless you’re dining somewhere upscale. Dress for the weather. Avoid tops that reveal cleavage; Japanese people are fashionable but modest. With the exception of teenage girls, Japanese females do not show much skin. They also generally dress and groom well. Aside from modesty, they won’t mind a tourist’s choice of clothes but you may still wish to leave frayed clothes and holey socks at home. If you enjoy blending in wherever you travel, know that Tokyo-ites generally prefer subtle, muted, or non-flashy colours. Navy blue, beige, and off-white are common favourites. For business meetings, safe colours are black, white, and navy blue. Bring a coin purse and be prepared to deal in cash and coins often. When paying, place your money or card on the cashier’s tray, instead of handing it to them directly. You can find free WiFi at major convenience stores and some WiFi cafés. This may require registering in Japanese though. Data SIM cards can be purchased at Narita Airport but are cheaper at electronic stores like Yodobashi Camera or Bic Camera. 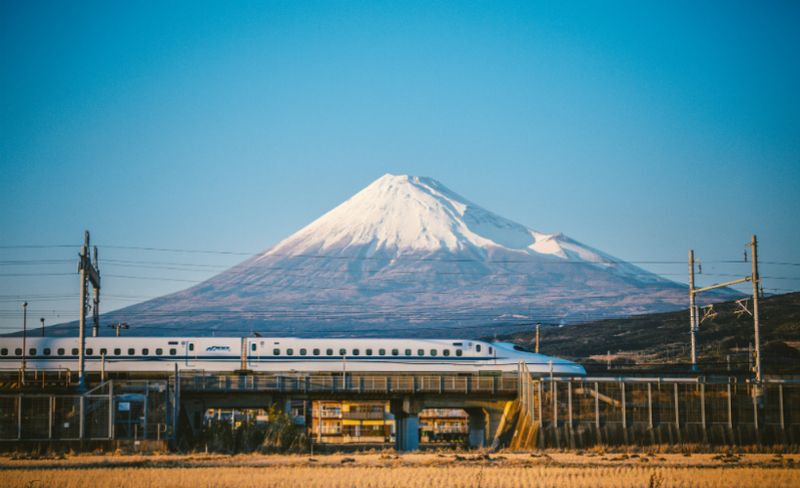 View Japanese train routes and schedules. An offline alternative is Tokyo Metro’s app. An offline Japanese-English dictionary that’s a life saver! The iPhone counterpart is Imiwa. This is not entirely reliable but can help convey the general message. You can download the Japanese version for offline use. Online, you can use image translation. Looking for something specific? Bento.com lists recommendations by cuisine type. HappyCow lists vegetarian restaurants, while the app Halal Navi helps you find halal food. 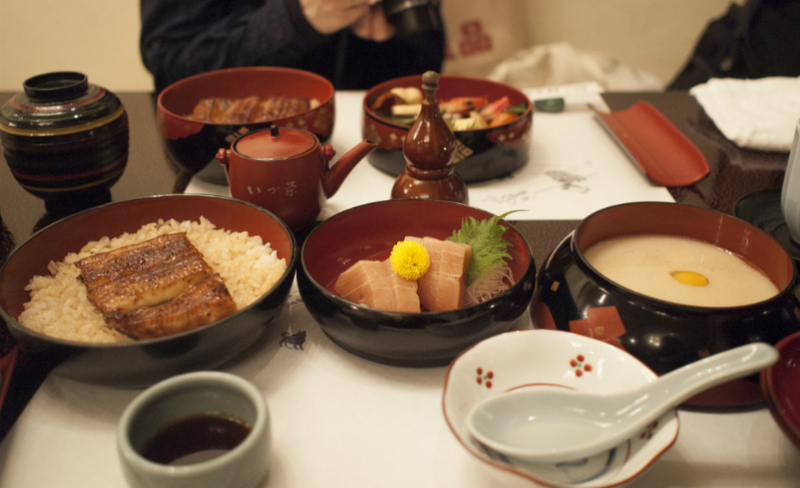 Most eateries provide free water or tea, and it’s possible to eat affordably in Tokyo. Affordable Japanese chains include Yoshinoya (gyudon), Katsuya (tonkatsu), Hidakaya (ramen, gyoza), Sushizanmai (sushi), and Saizeriya (pasta, pizza, hamburger steaks). At supermarkets, bento meals cost around JPY400; prices get slashed after 9PM. Tokyo is a hotbed of convenience stores; you can find 7-Eleven, Family Mart and Lawson around every corner. These 24-hour stores are often a tourist attraction in themselves because of the sheer variety of products and services they offer. They also house ATMs from which you can withdraw Japanese yen using your overseas debit or credit card. For personal hygiene and beauty products, a better variety can be found at Matsumoto Kiyoshi, the drugstore with a blindingly yellow signboard. If you can’t find an item, type the English word into your dictionary app (Takoboto or Imiwa) and show it to the store attendant. Japanese trains are incredibly punctual. If you’re catching the 8.16AM train, remember that the train departs at 8.16AM, on the dot. So make sure you arrive at the platform before that. Also, be aware that “rapid” and “express” trains skip certain stations. Stations have signs in English and some attendants understand simple English. If you’re in Japan longer than a few days, consider buying a prepaid train card from convenience stores for JPY1,000 (Pasmo) or JPY2,000 (Suica). Note that JPY500 is taken from that as a refundable deposit. Tokyo Metro’s downloadable subway map and app can help you survive Japan’s complicated train system. Elena is a freelance writer-editor. Her creative writing on Malaysian towns has appeared in The Baltimore Review and Newfound Journal. She lives in Chiba prefecture, Japan. Like us on facebook for updates & more. I'm already a Zafigo fan. Don't show this again.